Moving with hesitation or touching walls while walking. Squinting the eyes to see. Asking for more or different lighting. Holding items close to the face. Difficulty recognizing faces and signage. Disorientation or confusion in familiar places. Loved ones who observe these actions may be seeing the beginnings of impaired vision. With early detection, seniors can get the assistance they need to continue living their daily lives in a safe manner. Adding extra light can help seniors losing their eyesight. Older family members who have a hard time seeing will often require extra lighting for even the most basic of activities. Reading, writing and other tasks may be too difficult to complete in areas where seniors once were comfortable. Adding brighter lightbulbs or increased lighting sources overall can help, especially when placed near spots where people tend to spend the most time, according to the American Optometric Association. Anxiety, sadness and withdrawal from social situations. Dread, in the form of panic. State of madness and annoyance. There's a natural arc to this development and it's important to notice the positive aspects that come with it. Vision loss doesn't have to mean lack of independence. With a few lifestyle changes and sight aids, seniors experiencing this condition can lead a happy life spent making memories with their loved ones. There are various stages of vision loss, each of which affects loved ones' lives differently. Depending on the phase of someone's sense of sight, there are numerous choices available in terms of visual aids. From adding closed captioning to televisions so they can follow along with their favorite programs to investing in text-reading software and talking watches and clocks, family members can ease the transition, according to Cleveland Clinic. Talking with a medical professional can help you better understand your loved one's needs as well as the best technological advancements to ensure seniors feel less alone. 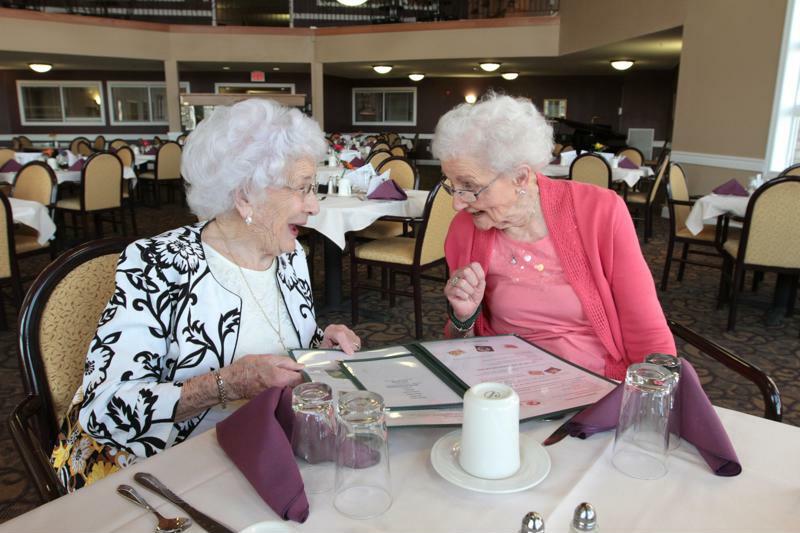 Senior living communities offer older people a support system when they're losing their eyesight. A 2014 study from Thomas Jefferson University found that behavior activation therapy was successful in helping seniors experiencing macular degeneration cope with vision loss-related depression. Every person received their own individual strategic coping plan to combat their fears associated with decreased sense of sight. For example, seniors worried about their socialization skills due to their impaired vision were directed to call friends on a regular basis to schedule a get-together. With this little extra push, older adults with vision loss were able to reduce their risk of depression by 50 percent, according to the study. Doctors completing this research hope that the treatment will become more commonplace over time. Occupational therapy, of which behavior activation is a part, is reimbursable through Medicare – as long as it is approved by a physician. 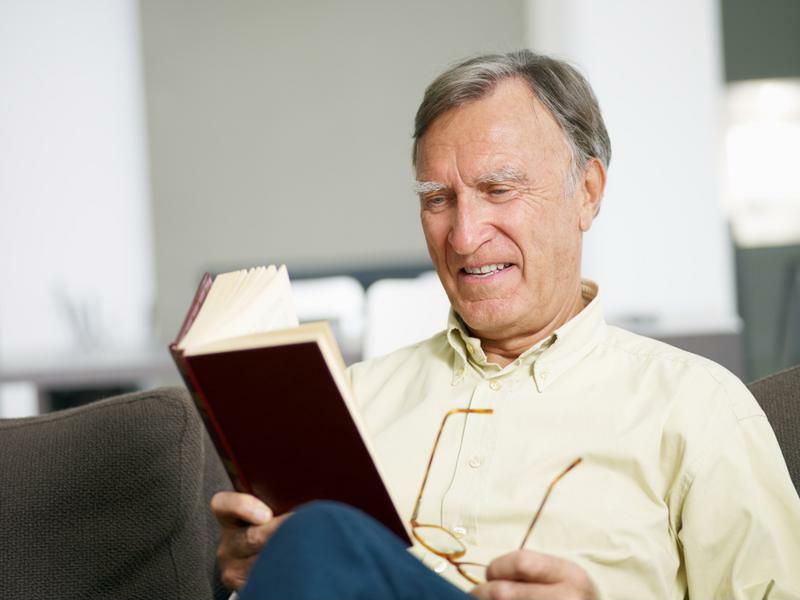 Losing their sense of eyesight can be troubling to seniors. For many, their vision is tied directly to their independence, and a reduction of that ability is quite a misfortune. Loved ones can help parents and grandparents dealing with this condition, however. Making adaptations to seniors' homes or offering an assisted living community that comes with a passionate staff and assistive amenities are smart ways to ensure older people don't forget their sense of autonomy.